I had something else planned for today, but things happen, you know? 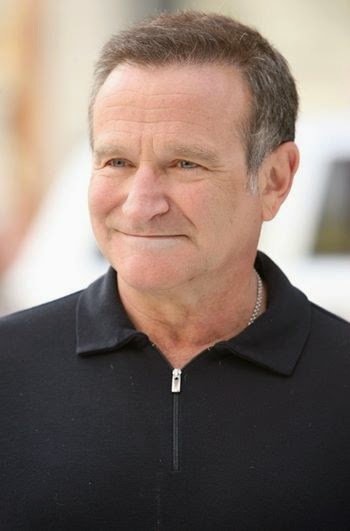 “Years ago I learned a very cool thing about Robin Williams, and I couldn’t watch a movie of his afterward without thinking of it. I never actually booked Robin Williams for an event, but I came close enough that his office sent over his rider. For those outside of the entertainment industry, a rider lists out an artist’s specific personal and technical needs for hosting them for an event- anything from bottled water and their green room to sound and lighting requirements. You can learn a lot about a person from their rider. This is where rocks bands list their requirement for green M&Ms (which is actually a surprisingly smart thing to do). This is also where a famous environmentalist requires a large gas-guzzling private jet to fly to the event city, but then requires an electric or hybrid car to take said environmentalist to the event venue when in view of the public. When I got Robin Williams’ rider, I was very surprised by what I found. He actually had a requirement that for every single event or film he did, the company hiring him also had to hire a certain number of homeless people and put them to work. I never watched a Robin Williams movie the same way after that. I’m sure that on his own time and with his own money, he was working with these people in need, but he’d also decided to use his clout as an entertainer to make sure that production companies and event planners also learned the value of giving people a chance to work their way back. I wonder how many production companies continued the practice into their next non-Robin Williams project, as well as how many people got a chance at a job and the pride of earning an income, even temporarily, from his actions. We should plan our own 'rider' list for when we are famous - this gives one a good start in doing it right. I hadn't seen this - thanks. I don't know what pushed him over the edge - or whether he had tried before and we were lucky - but the world will miss him. It was a very good thing of him to do in life. I am sad that he felt so alone that he took his own life. But many people famous or not take their lives every day and to their family's it is just a horrific. I personally know this. I do like that he was trying to do something good with his fame unlike so many stars today. Miley Cyrus I am looking at your PR stunt. Poor Godzilla, he gets blame for everything. I love my Godzilla ! But along with your post today, there have been many suicides because of Fukushima. By all accounts, Robin Williams was a very caring person. His death is our loss. @ Alicia: I agree. We should all follow Robin's lead. @ William: It was, indeed. @ Gayle: Maybe the discovery that he had Parkinson's was the last straw for him. He may have thought about what was in his future and wanted to leave this world intact. We may never know. As for Miley, I think she had finally decided to do something good. Maybe she should have checked the guy out more carefully--or maybe she knew. Those who end up living on the streets are too often so desperate that they'll do anything to survive. @ Cheryl: I've heard a lot of accounts of the unselfish things he did in his time on this earth. It's our loss that we no longer have him. The night before she was screaming and throwing a hissy fit at the hotel manger from some slight at her appointed hotel room. Like Robin she should have been absent and let him talk with out her sharing the spotlight. It is all PR. 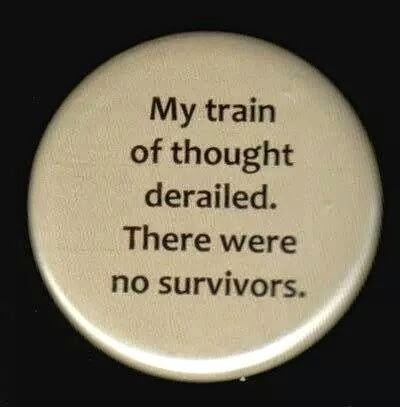 and I am truly a daft person but I can see that. Robin Williams, on the other hand, is a rarity. It's sad that he's no longer with us. Thanks for this, Norma. There has been so much emphasis on Robin Williams' addiction and depression, it is lovely to hear about his kindness. Raising awareness is all very well but I would rather remember someone as a nice guy rather than a troubled guy. How did I manage to delete my own comment??? I feel the same way, Lynn. I've heard he did a lot of things quietly, with no PR, just to help others. So would I, Lynn. This world needs all the decent people it can get. It's a sad day indeed when we lose one. Okay...now I know how I did it! That was a great thing to find out. 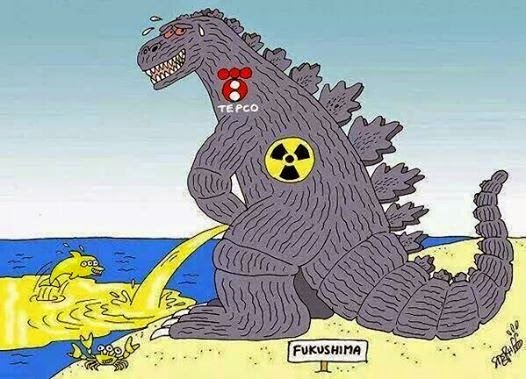 Love the peeing Godzilla. Black Market Renter Referral Bonuses for Sale!